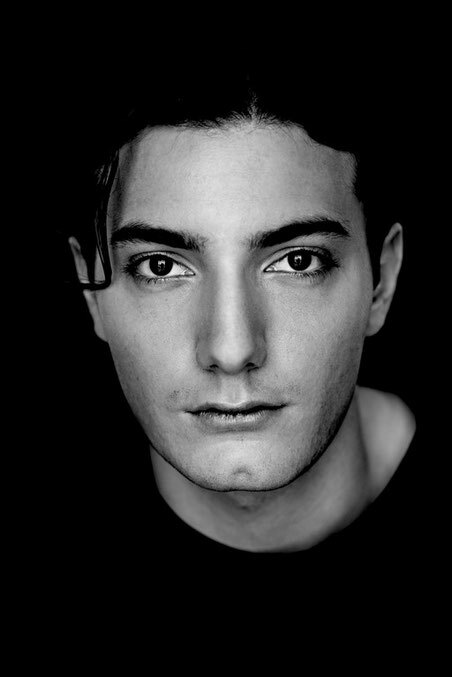 At just 21 years old, Alesso has quickly established himself as one of the most fresh and exciting talents of the EDM world, and with a flourishing back catalogue of club and chart hits already to his name and a reputation as a DJ that precedes him, this is probably only the start for the young DJ and producer. Following the Beatport topping success of ‘Calling (Lose My Mind)’, his recent collaboration with mentor and Refune label boss Sebastian Ingrosso, and his remix of Keane’s ‘Silenced By The Night’, he is once again stepping out on his own with solo production ‘Years’, out today. After the instrumental premiered on Swedish House Mafia’s takeover of Pete Tong’s Radio 1 show earlier this year, Alesso today released the vocal version of the track, featuring Matthew Koma. Energized by the optimistic swoon of Koma’s lyrics, Alesso’s production shines as the shimmering piano melodies explode in a flurry of driving drums and uplifting, anthemic synths. 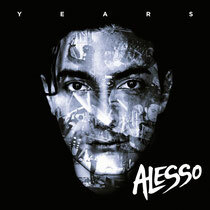 Having already built up a list of achievements in his short career, Alesso has enjoyed a meteoric rise. Following the success of breakthrough singles such as ‘Nillionaire’, ‘Raise Your Head’ and ‘Calling’, he went straight into DJ Mag’s Top 100 in his first year running as well as being tipped by MTV as one of their EDM artists to watch for 2012. Since the turn of the year, he’s recorded an essential mix in March, hit the top of the Beatport and DMC Buzz Charts and travelled across the world to play to thousands of fans from Masquerade Motel in Miami to Coachella, EDC to Tomorrowland and Milton Keynes Bowl, where he recently supported Swedish House Mafia. Check it out below.